Our Personal Leadership Programme provides a powerful springboard for generating the understanding and co-operation required for success as well as exploring abilities and expanding horizons and explains the fundamental elements of creating an environment where individuals can think clearly, deeply and creatively. 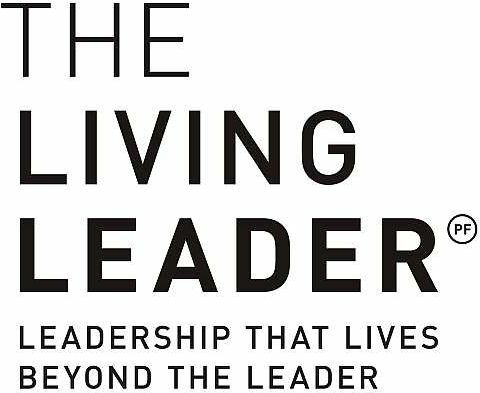 The Living Leader is headed by Penny Ferguson and provides Personal Leadership Development. We are committed to creating permanent positive change that impacts each individual we touch. Our philosophy is based on the belief that it is not important to simply be an outstanding leader but about how many leaders you can develop and our goal is to pass this on to delegates attending our courses. Over 35,000 delegates from across the globe have experienced our programmes, which are renowned for the fast and dramatic results that they achieve, both for the organization and for the individual.